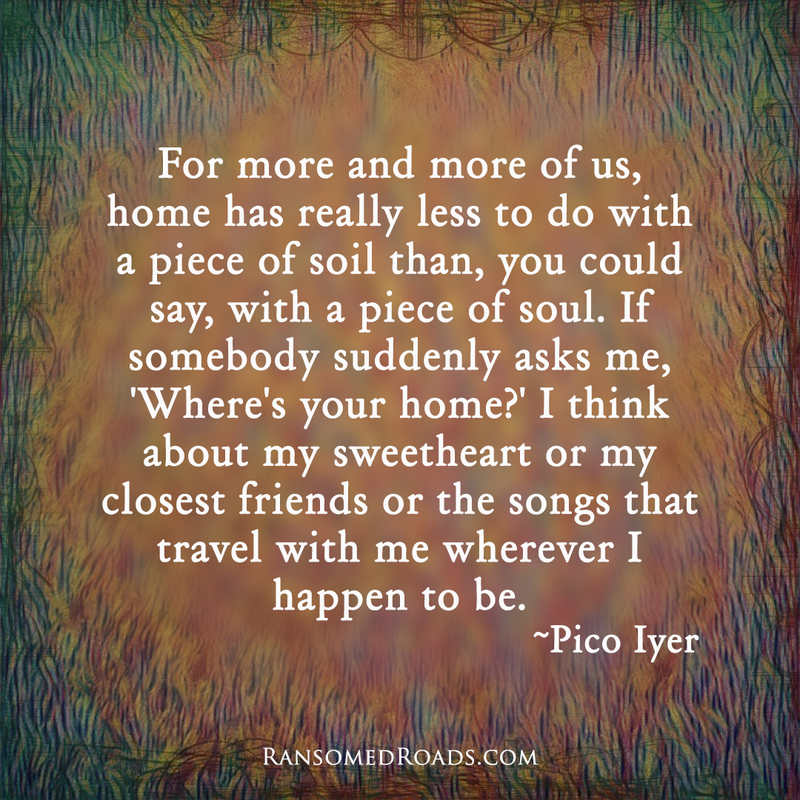 "For more and more of us, home has really less to do with a piece of soil than, you could say, with a piece of soul. 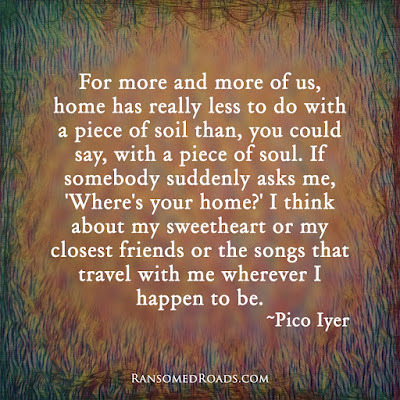 If somebody suddenly asks me, 'Where's your home?' I think about my sweetheart or my closest friends or the songs that travel with me wherever I happen to be."